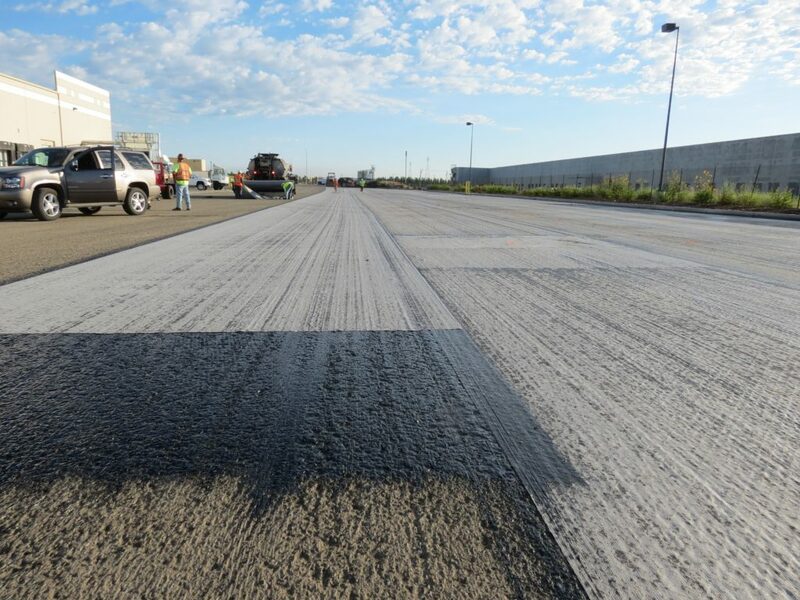 Mamz TackCoat is a specially formulated asphalt emulsion proprietary tack coat developed in response to the risk of asphalt overlay delamination and slippage. 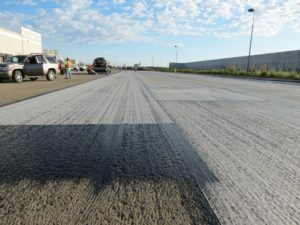 As the capabilities of heavily loaded and racing vehicles continually improve exposing tracks to higher stresses. Mamz TacCoat is the next generation of tack coat designed to withstand these shear stresses.